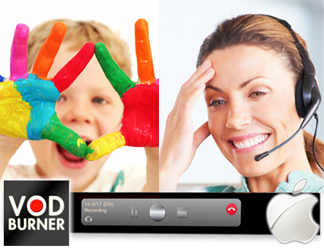 Start using VodBurner for Windows - Record Skype Video Calls Free with VodBurner! 1. 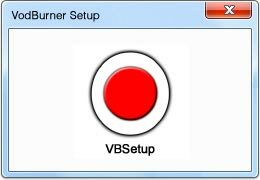 Save the VBSetup App to your PC. 2. 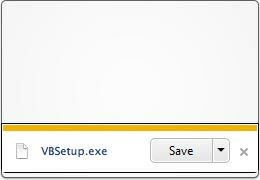 Open the VodBurner installer and follow the steps. Problem downloading? Try again. Still having trouble? Contact us. 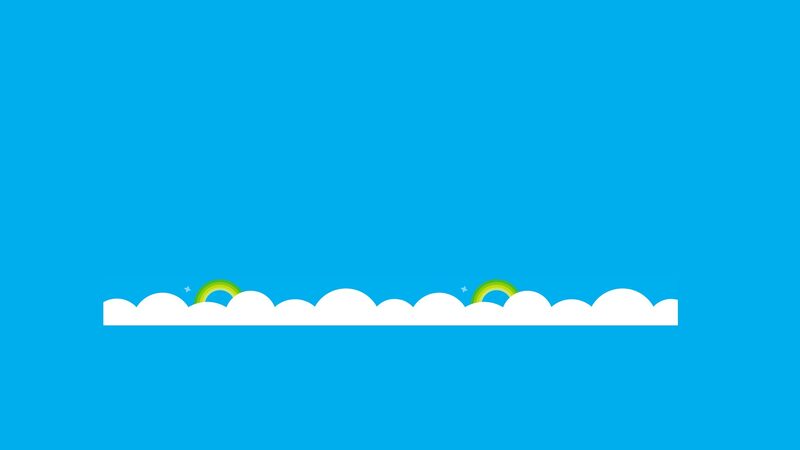 See our tips on how to use Skype.